We support craftsmen and trade workers locally by providing tools, equipment, working spaces, and training to our members who are interested in learning about industrial trades and processes in hopes of educating and empowering people to be more self reliant. Burl & Ingot supports local crafters in their quest to be more self reliant by first having a community of professionals available to help train and guid budding minds in the world of industrial trades and arts. Our tool library is designed to help productivity by offering people an organized and safe environment to work with unfamiliar tools and equipment while also providing tables and open spaces to buid and design your very own projects. We provide these opportunities to many local makers with preference given to Greater Bloomington Area makers. We are always accepting member submissions and are happy to schedule tours or answer any questions you may have. In order to utilize our tool library we want you to join our co-op and become a member, by filling out our Burl & Ingot Member Application. There is an initial $15 processing fee, and a $100 deposit to become a member. But after you choose your member level all our tools are accessible (as long as you are trained and comfortable using them), along with other great member benefits. Artists interested in using the Tool Library Please take the time to read all of the information posted here about being certified on all of our tools. Step 2– Submit your experience, and tools you would like to learn more about. We personally love makers. But we discovered long ago that just because we love them, doesn’t mean it will sell well from our shop. So we have learned to look every potential consignment over prior to accepting it. We preview everything to ensure we are the best option to sell your goods. Email your questions to Tools @ Artisan Alley . Com and we reply to you ASAP. We will get back to you with the times we can schedule a tour. Submitting your work experience and letting us know which tools you would like to learn more about is easy. Here you will let us know how we can best serve you, so you can be certified on all the tools you want to use. 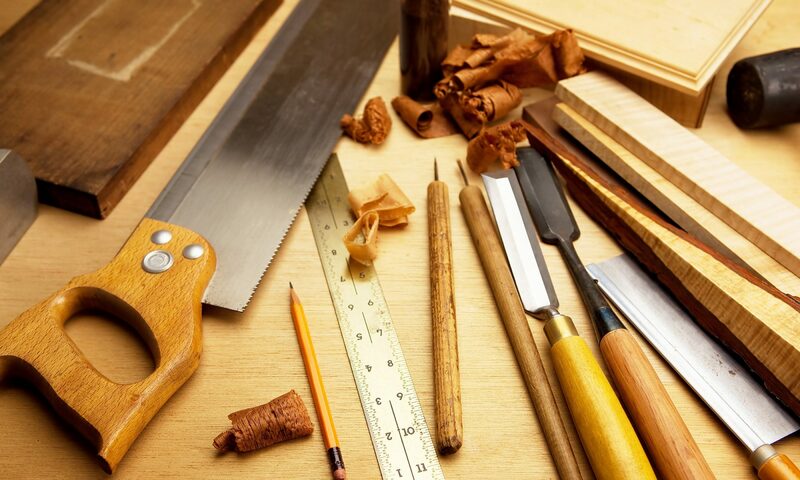 Send your work experience, (Resume), a list of tools you already know how to use, along with a list of tools you would like to learn more about, to Tools @ Artisan Alley . Com. Once we have reached an agreement, you will sign a Liability Waiver outlining your responsibility as you use our tools and equipment. Once we receive your lists we will put you in contact with a skilled laborer who will walk you through being certified on the tools. Any thing you already know how to use, you will demonstrate. Any tools you dont know how to use, you will pay a Tool Certification specialist $1/min to train and educate you on the safest and most effective way to use them. Once you are certified, you can use the tools indefinately providing you are safe and follow all of the member rules. Call/message the workshop to schedule an appointment to work. You might notice that many of the members have colors on the sides of their safety glasses. This is how we can tell who-from-who. A novice, from a Master, a visitor to a shop monitor. this coloring system helps us figure out if any one needs help, or who could provide advise about the tools and techniques. If you have a basic question about the facilities please find a Shop Monitor with the Orange and they can help with any information you may need.